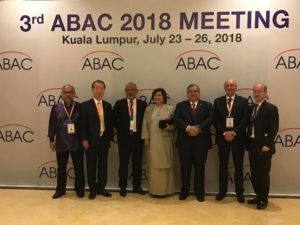 The APEC Business Advisory Council (ABAC) convened the 3rd ABAC meeting in Kuala Lumpur, Malaysia on July 23-24, 2018. Mack provided a report during the Advisory Group on APEC Financial System Capacity Building on the drafted chapter for the Progress Report 2018 to promote long-term investors’ role to support sustainable, resilient and inclusive growth and development of the Asia Pacific. 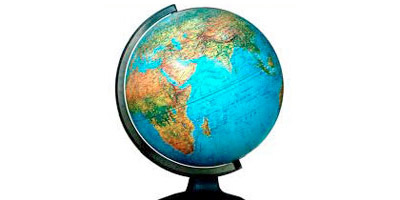 Copyright © 2019 MackGlobe.com. All Rights Reserved. Gridiculous Pro created by c.bavota.